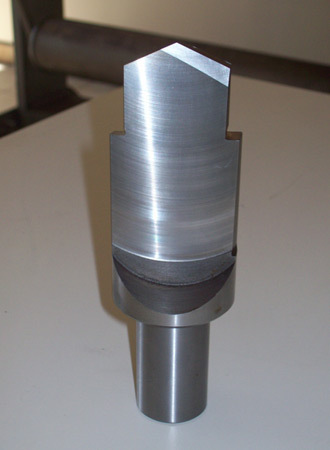 THOMASSOT manufactures drilling blades for all types of bar-turners. Our blanks are in treated HSS for making stepped blades. 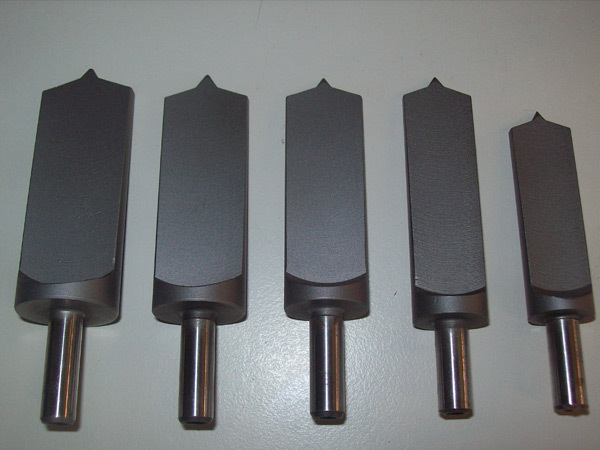 Our sharpening shop has special finishing equipment for these blades in line with your drawings or to the design of the workpiece to be manufactured.